After four consecutive years as Asia’s best restaurant, Bangkok’s Gaggan has finally been dethroned. 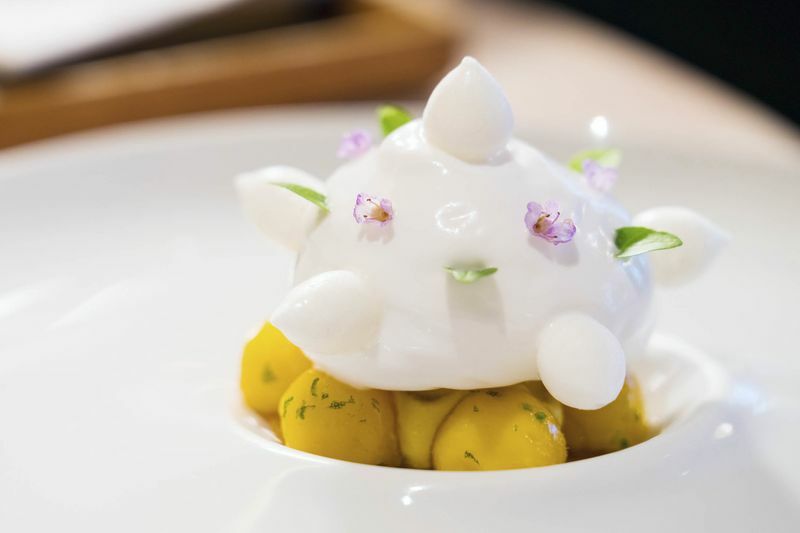 Odette in Singapore managed to wrestle the title from the iconic Indian-fusion restaurant, famed for its emoji-filled menu. 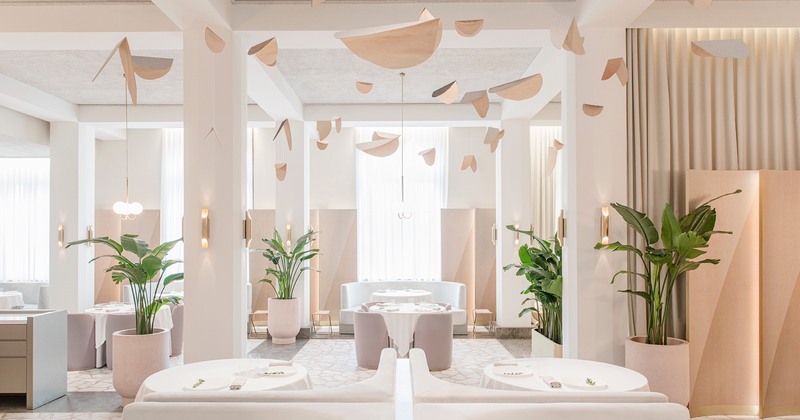 Led by chef Julien Royer, Odette is located in Singapore's National Gallery and serves Asian-inspired modern French cuisine. "What to say? It was not expected and we are very thankful to all the people who just love our food, our cuisine, our restaurant," Royer said in his acceptance speech, as reported by CNN. The glitzy ceremony, sponsored by S.Pellegrino & Acqua Panna, is considered by many to be the Oscars of the Asia fine dining world, bringing together top chefs from around the largest continent on the planet. 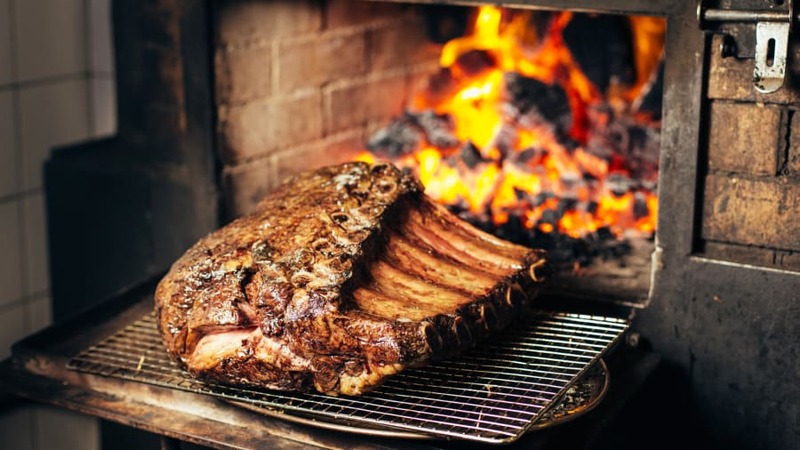 The list is compiled based on votes from 300 industry insiders, including food writers, critics, chefs and restaurateurs. Gaggan landed in second place, still retaining the title of Thailand’s best — a bittersweet run for a restaurant that is due to close in 2020 as chef-owner Gaggan Anand plans new ventures in Japan. 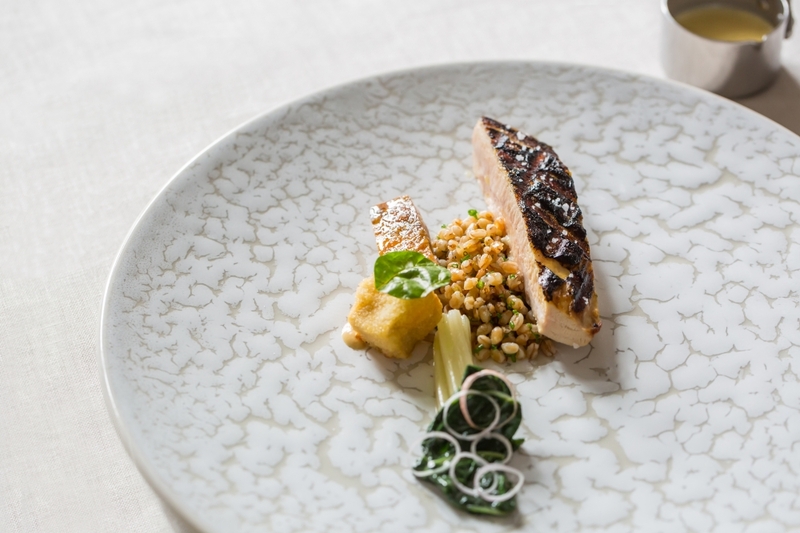 Tokyo kaiseki eatery Den; German restaurant Sühring, run by twin brothers in Bangkok; and French-inspired Florilège in Tokyo rounded out the top five of Asia’s 50 Best Restaurants list. Den Chef Zaiyu Hasegawa, who also won the chef’s choice award, said he introduced Japanese truffles to his dishes over the past year, paired with soup and fish. Surprise additions included the first-ever Malaysian winner, Dewakan Restaurant in Kuala Lumpur, and Manila’s Toyo Eatery, helmed by chef Jordy Navarra. The last time a Philippine restaurant made the list was in 2017. For the handful of restaurants that have consistently ranked among the top 50, their chefs say innovation is key. Tetsuya Wakuda, chef of Waku Ghin at the Marina Bay Sands in Singapore which now ranks No. 40, said he experimented last year with a new ingredient—the muscle of a fresh pearl oyster.